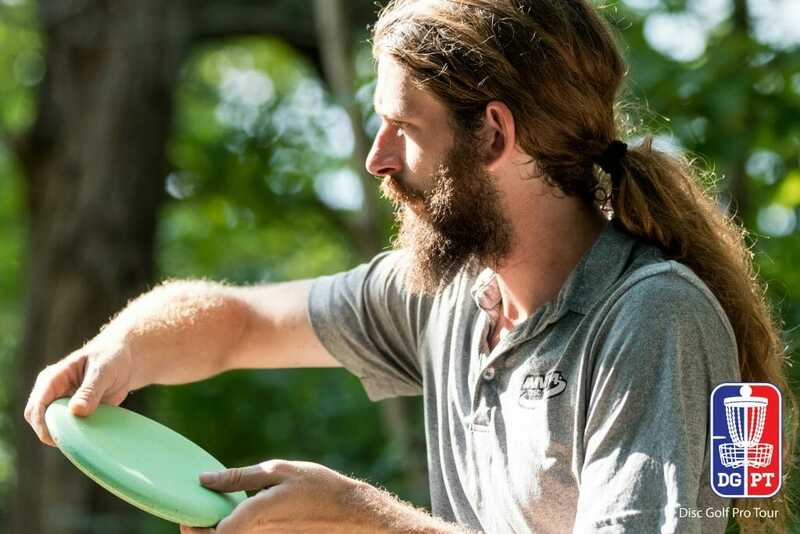 Flash back to July 2016, when a tall, hirsute thrower from Virginia went a combined 19-under par during the final two rounds of the Silver Cup to cement a fourth place finish on the fledgling Disc Golf Pro Tour circuit. The precise control he displayed through the wooded corridors of Wisconsin’s Rollin’ Ridge Disc Golf Course were emblematic of his strengths and would soon be known as one of his calling cards. Wind the tape forward to this March, when that same player seized the spotlight at the Waco Annual Charity Open, battling to a regulation play draw before succumbing in a playoff against 2016 United States Disc Golf Champion Jeremy Koling. While that same accuracy from the year before was again on display in Texas, so was another trait: raw power. With long strides onto the teepad and a full body assault before letting the disc, and his hair, take flight, we were treated to another aspect of his well-rounded game. Then, in August, it all came together: Riding high off a midseason stretch in which he won two A-Tiers and finished in the top 5 at three others, our Breakout Player of the Year claimed his most significant victory to date: a DGPT triumph in which he held off a hard-charging Paul McBeth. If your powers of deduction have yet to kick in, here’s the big secret: James Conrad is no longer a secret, and he’s our Men’s Breakout Player of 2017. While a couple of high-profile performances catapulted Conrad into the spotlight, his dedication to the road sharpened his skills. He played 32 PDGA-sanctioned events in 2017, collecting six first place trophies and $24,100 in prize money. Though he’s played in the Open division since 2006, this year was the first time he has played in more than two PDGA National Tour events in the same season; his fourth place Pittsburgh Flying Disc Open finish and fifth place Ed Headrick Hall of Fame Classic showing were instrumental in helping him crack the NT points series’ top 10. While the parked and greens in regulation numbers stand out for their top 20 placements, Conrad’s putting percentages don’t stack up to those posted by elites like Ricky Wysocki and McBeth. But they can. Case in point: Three of Conrad’s best finishes on the DGPT — the Idlewild win, his runner-up Waco showing, and a sixth place tie at the Jonesboro Open — came with circle 1 putting marks of 96 percent, 90 percent, and 93 percent, respectively. Breaking that 90 percent threshold seems to be Conrad’s magic number (even if his Nick Hyde Memorial and Vibram Open showings proved to be outliers), and it’s likely he’ll be banging the practice circle this offseason to try and improve his 89 percent season-long success rate. Still, Conrad was eyeing additional improvements to his game heading into 2018. After the DGPT Championship he said he wanted to focus on general physical fitness by incorporating yoga into his workout regimen. And there’s a venue bugaboo he’d like to shake, too, after progressively lower showings at the Gentlemen’s Club Challenge (17th place), the Memorial Championship (21st), the Ledgestone Insurance Open (46th), and the USDGC (64th). But don’t let any of that take away from this award, as it should be a celebratory moment. In a sport where there is a clear upper tier of competition, it’s important to have new blood injecting itself into the scene. In 2017 that shot of excitement came in the form of a flowing mane, a soft-spoken confidence, and a leave-it-all-on-the-field throwing style. And if we get more of James Conrad in 2018, consider disc golf all the richer. 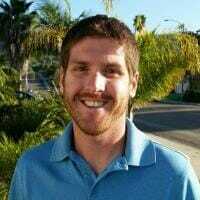 Comments on "2017 Men’s Breakout Player Of The Year: James Conrad"